Welcome to SML Consultants Group Ltd. Since its inception in 1994, SML Consultants Group Ltd. has earned a reputation for successful project outcomes through systematic design and a commitment to meet the needs of our clients and projects. SML Consultants Group Ltd. has been diligent over the years and has strived to assemble and retain a key team of experts in electrical engineering. SML shares a strong combination of technical skills and creative imagination to design complex and comprehensive projects. 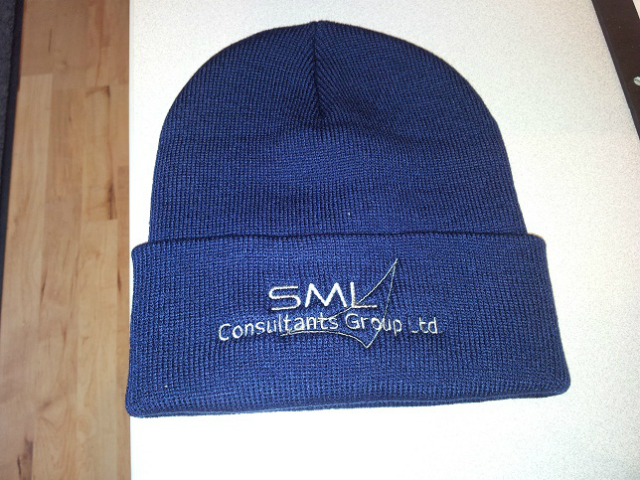 SML's 2012 winter toques were a great sucess. We are sorry to say that the limited edition is no longer available. They are warming heads far and wide. 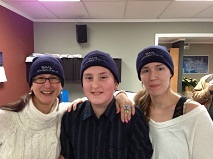 Please contact Michelle soon to ensure you receive your 2013 toques to add to the collection. Our electrical group has a diverse range of experiences in electrical building design services for power, lighting, communication, and life safety systems in new and existing buildings. Each project is assigned to an appropriate team member and company principal. We visit each site to meet with the owners, other disciplines' consultants and contractors to gain a clear understanding of the scope of work and any complexities that may affect planning and construction. We then integrate the electrical components of the design with the architectural and mechanical systems for complete and accurate documentation. The varied experience of our company’s key personnel, combined with their engineering and design expertise produces practical and economical solutions. Our collective experience and ongoing formal training allows us to execute a plan that delivers the best return possible on your investment. Design of power systems and electrical distribution, coordination with the hydro utilities, load calculations, fault current calculations, electrical room layouts, detailed electrical device layouts, and coordination of connections to mechanical equipment and controls. Design of life safety systems – including monitored fire alarm systems, voice communication systems, exit and emergency lighting, as well as design of safe egress and site security lighting. Energy efficient lighting design and controls to ASHRAE lighting standards. We tailor our designs toward BC Hydro Power Smart and new high performance building design standards. Illuminance calculations are performed to confirm desired light levels. Detailed fixture specifications and performance criteria are included in the documents. Electrical building assessments are performed for planned renovations, strata reserve fund studies, or to assist insurance claim adjusters for damaged buildings. A nationally recognized program that stands for Leadership in Energy and Environment Design. This benchmark recognizes performance, efficiency, materials selection and indoor environment quality. SML has multiple designers who are LEED® accredited professionals. SML has successfully completed design for many LEED® certified and silver buildings. SML has also worked with their clients to develop LEED® shadow projects picking the most viable aspects of LEED® criteria to incorporate into their project. 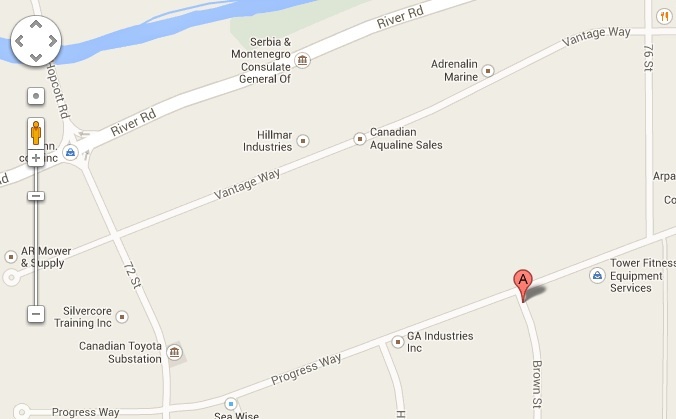 Detailed drawings and specifications are prepared to communicate the project scope to the bidders and contractors. SML maintains strict drawing standards to ensure the contract documents are clear and concise for trades and owners. We will also provide Signed and Sealed documents that can also be utilized to obtain a building or electrical permit. Field reviews are performed by the design professional at various stages throughout the project to maintain project continuity and ensure specifications and schedule timelines are met. Field reviews are performed by senior personnel who are able to instantly respond to questions that arise during construction.